1 Attention to Detail Dr. McKnight’s meticulously crafted dentistry stands the test of time. 2 Relaxed Atmosphere Our team works hard to ensure your time with us is comfortable. 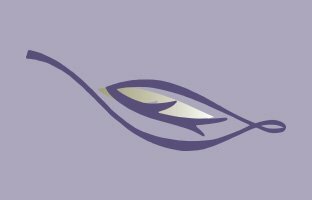 3 Cosmetic Focus We’re focused on aesthetics, no matter how big or small your treatment. 4 Sedation Available Nitrous oxide & oral conscious sedation is available upon request. 5 Spa-Like Amenities Personalized music, movies, smoothies, a staff massage therapist & more. 6 CareCredit Finance Fit the dental treatment you want, need & deserve within your budget. 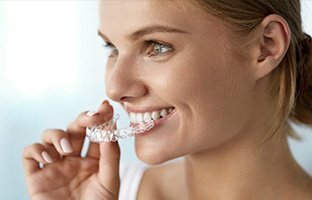 If you’re looking for the best that dentistry has to offer, consider trusting your smile in Dr. McKnight’s capable hands. 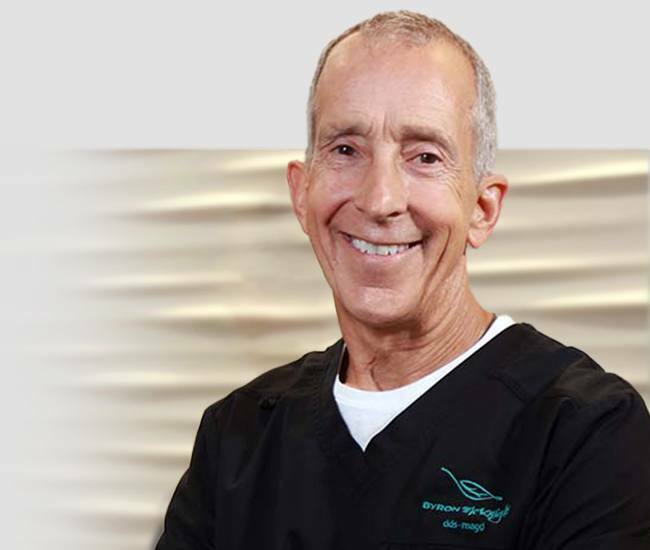 During his time in this field, he has received countless accolades from prestigious organizations and logged thousands of hours of continuing education in various advanced services, from complex restorative care to dental implants to cosmetic makeovers. His approach is comprehensive and features a high level of care and detail that is personalized for each unique patient. He looks forward to forming a strong partnership with you that lasts for years to come. 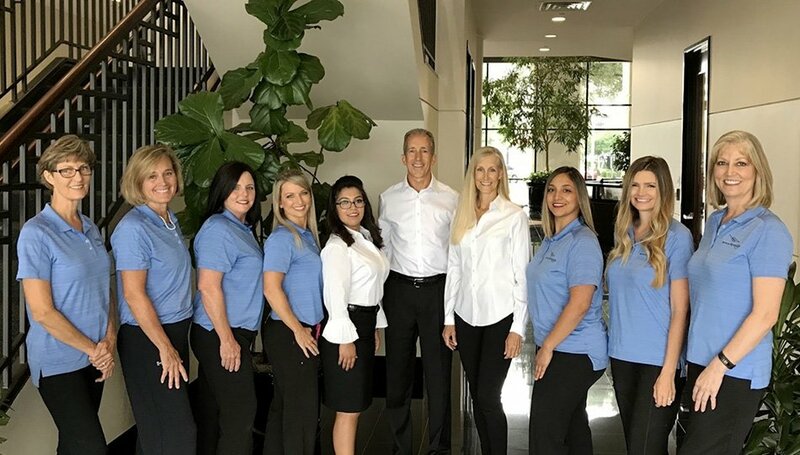 Whether you’re desperately in need of quality replacements for missing teeth or searching for an outstanding cosmetic transformation, our Mesquite office looks forward to assisting you. 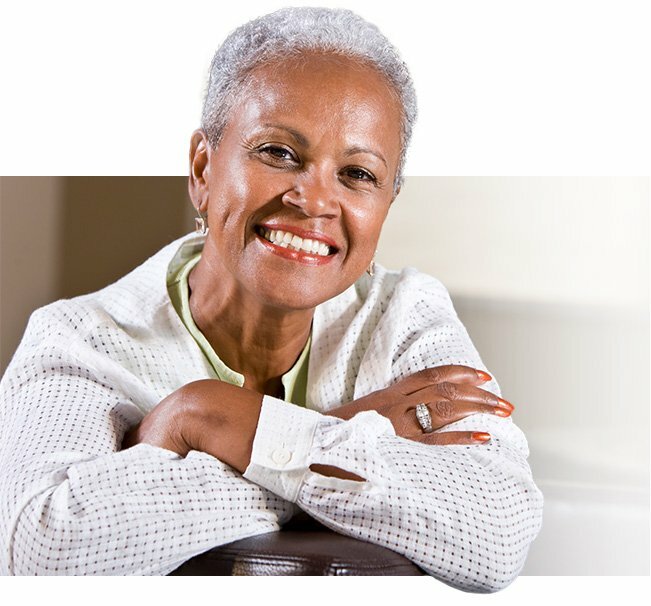 Dr. McKnight’s advanced training has served him well in countless reconstructive cases, and he strongly believes that it’s never too late to achieve the strong and confident smile you’ve always wanted. When you’re with us, you won’t have to worry about being sent to a specialist across town – we’ll handle everything right here! Every smile needs an enduring foundation of preventive care in order to serve patients well for life. Thankfully, Dr. McKnight’s time-tested expertise covers not only complex treatment options, but plenty of world-class essentials as well. He will work closely with you during regular appointments, providing comprehensive checkups that identify potential concerns at their earliest, most harmless stages. 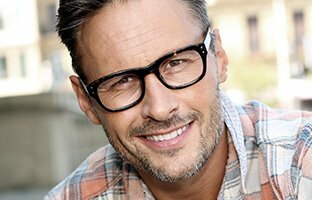 We also offer services that can strengthen and protect your oral health over time, resulting in a happier, more self-assured you. 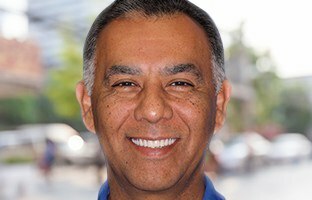 Being a great dentist is about much more than just helping patients in the treatment chair. Our team strives to be active in not only our local community, but in underserved areas around the world as well! 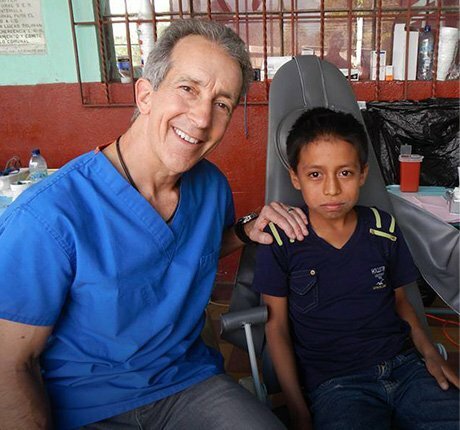 Dr. McKnight has regularly performed free care with Mission East Dallas and Mesquite Social Services for patients in need, as well as in Guatemala as part of a mission trip with Saint Lucia. We look forward to donating more of our time in the future to good causes.